Pregnant and nursing women make important dietary decisions every day based on sound advice from their health care providers. 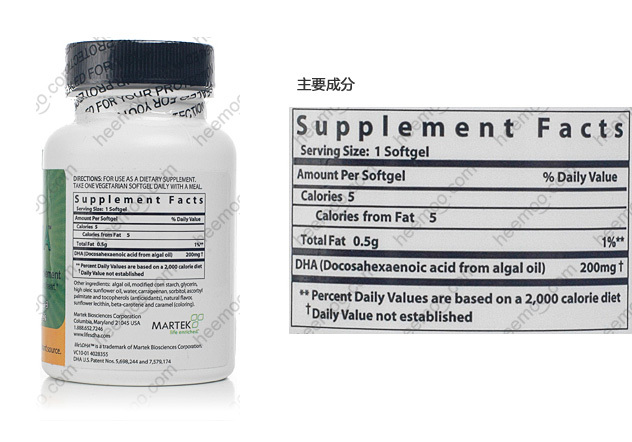 They are told to consume a healthy diet that includes essential perinatal nutrients such as folic acid and calcium. The science supporting the importance of nutrients such as calcium and folic acid during childbearing years is well established, yet emerging science suggests there is another nutrient pregnant and nursing women should consider adding to their diet. 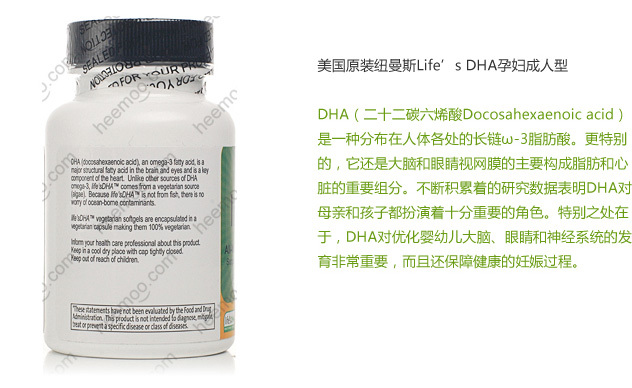 In fact, a growing body of research indicates that DHA, docosahexaenoic acid, an omega-3 fatty acid, is very important during this time. 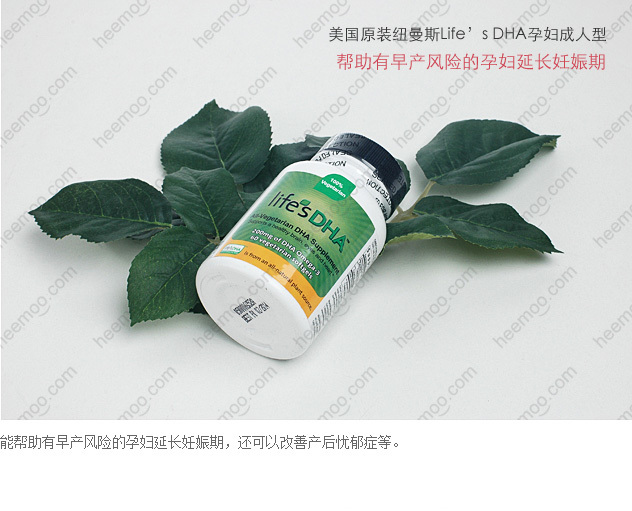 DHA omega-3 is found throughout the body, but is most abundant in the brain, eyes and heart. 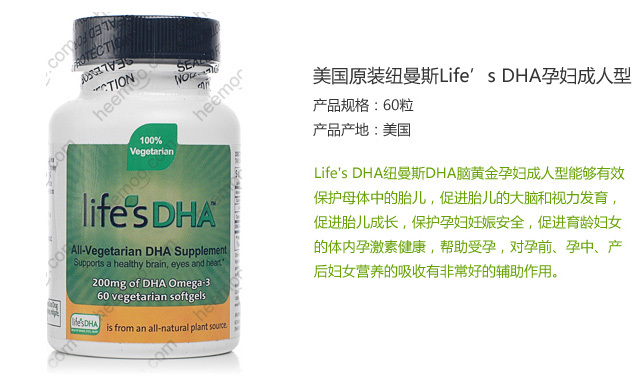 In fact, DHA represents about 97% of all omega-3 fats in the brain and 93% of all omega-3 fats in the retina. It is important prenatally and postnatally for optimal infant brain, eye and nervous system development. 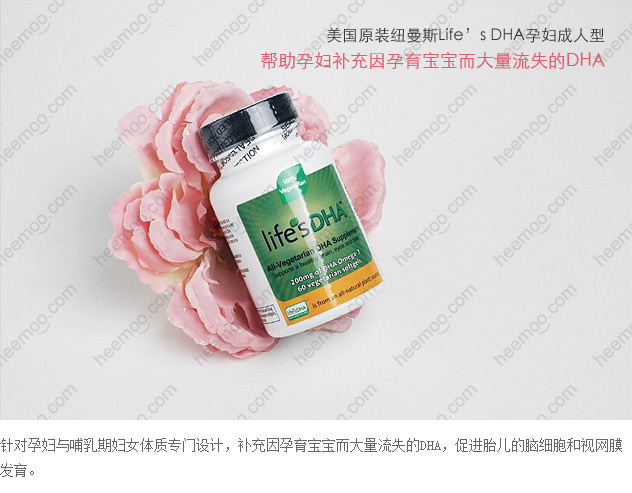 However, developing infants cannot efficiently produce their own DHA and must obtain this vital nutrient through the placenta during pregnancy and from breast milk after birth. 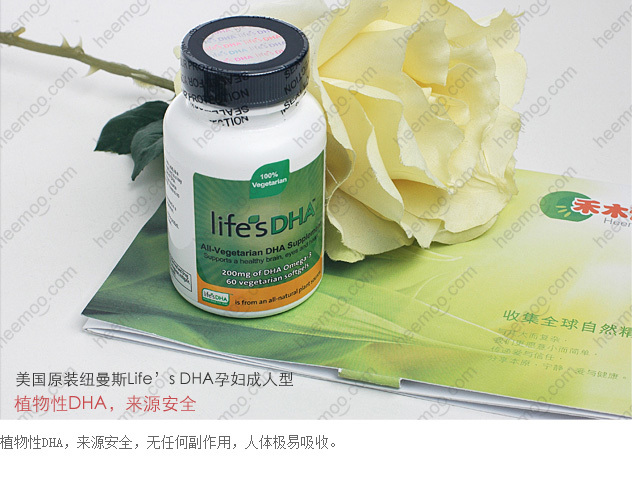 Maternal DHA supplementation during pregnancy and nursing significantly enhances the level of DHA available to the fetus and infant and may improve certain developmental outcomes.